Since 1985, real estate leaders have turned to Kingsley Associates to provide actionable intelligence through tailored survey programs and proprietary industry benchmarks. Our data and insight drive smarter and more informed decisions focused on enhancing operations, retaining residents, and driving employee engagement. The Kingsley Index is the largest and most comprehensive performance-benchmarking database in the real estate industry. Compiled from over 30 years of analyzing the performance of real estate leaders, the proprietary Index is the industry standard for measuring resident satisfaction. 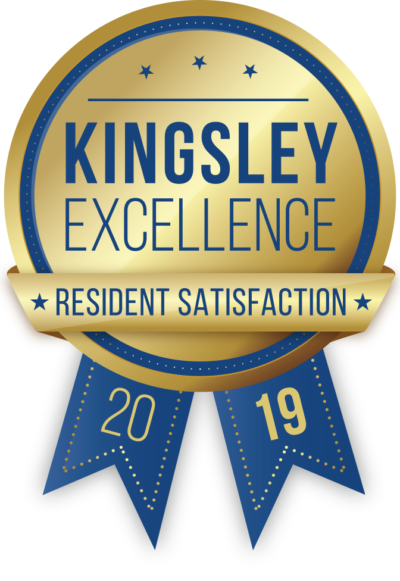 Kingsley Associates surveys over 4 million prospects and residents annually on behalf of its clients.